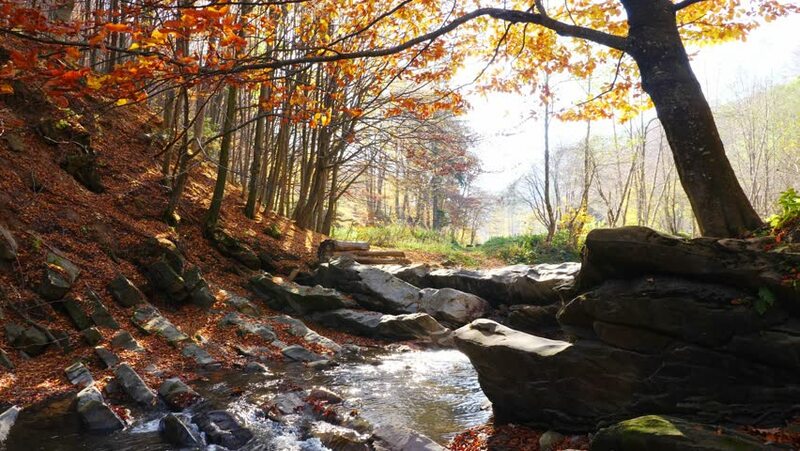 4k00:14The mountain river with waterfall in autumn forest. 4k00:14The river in autumn forest and the sun shining through the foliage. 4k00:16The river in autumn forest and the sun shining through the foliage.